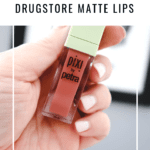 If you are like me and you love the look of a Matte Liquid Lip, but you hate the way they feel on your lips, you might want to give the new Pixi Beauty MatteLast Liquid Lip Lipsticks a try! 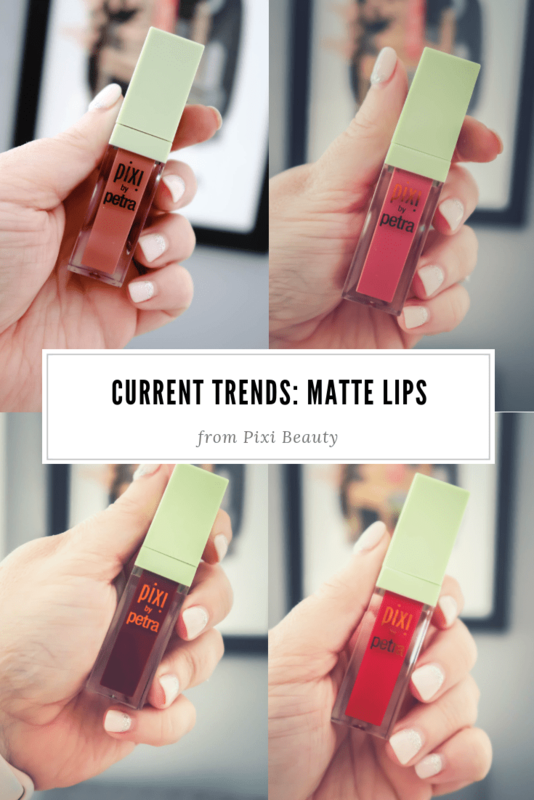 These are matte liquid lips that are comfortable to wear! 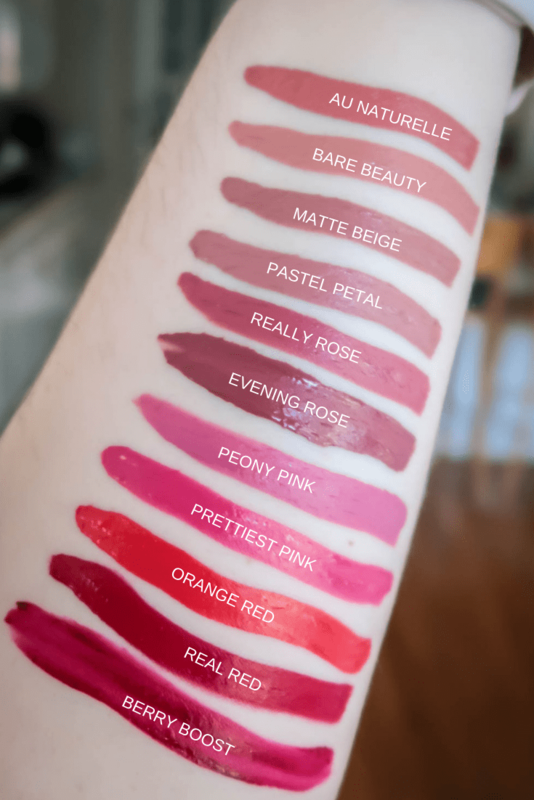 I’ve been wearing them and testing them on my lips for a while now and not only do I love the formula, but I LOVE the range of colors they created! If you have worn a matte lip product before, you know how difficult they can be to wear. They dry out your lips so bad. They flake on you. The color doesn’t last. I stopped wearing a lot of other brands liquid lip products for quite a while because they were ruining my lips. 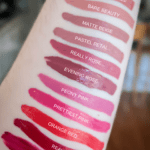 So when I received the PR Package with all of these matte lip products, I hesitated. 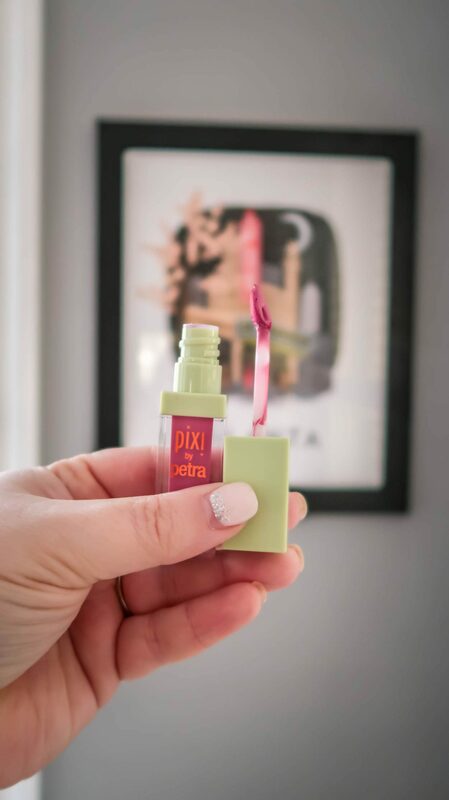 I’m happy to report that the Pixi Beauty Matte Liquid Lips didn’t irritate my lips and the color lasted a good amount of time! Now, I don’t care what brand of matte lipstick you are wearing, you need to exfoliate your lip regularly. 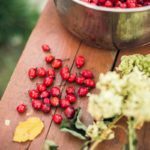 This will ensure that you don’t have dry lips and you need to condition them daily. This will ensure an even application and that your lips are still being hydrated and taken care of! 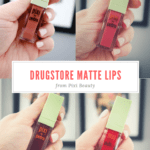 What I loved the most about the MatteLast Liquid Lip products were that they set down on the lips pretty quickly. 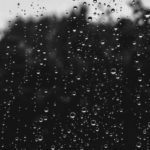 So it feels as if you are wearing nothing on your lips. 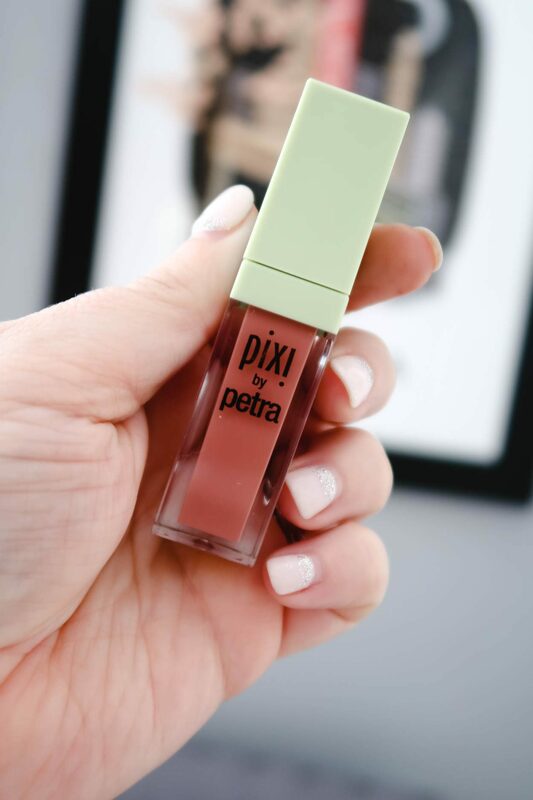 I think that the colors applied smoothly and I LOVE the PixiPetal applicator because it allows you to really get the lipstick on precisely! 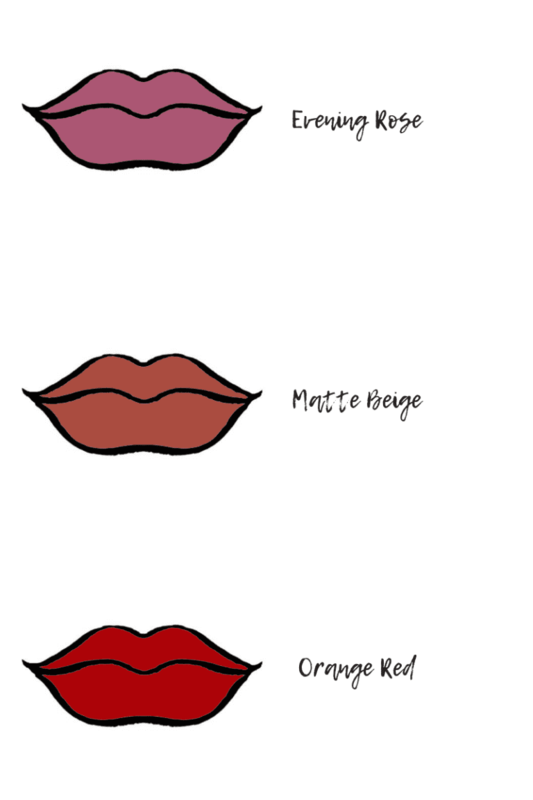 The MatteLast lips are made with rosehip oil and vitamin E. They’re pretty hydrating for being a matte lip product! The colors that they released in the MatteLast Liquid Lips are STUNNING! 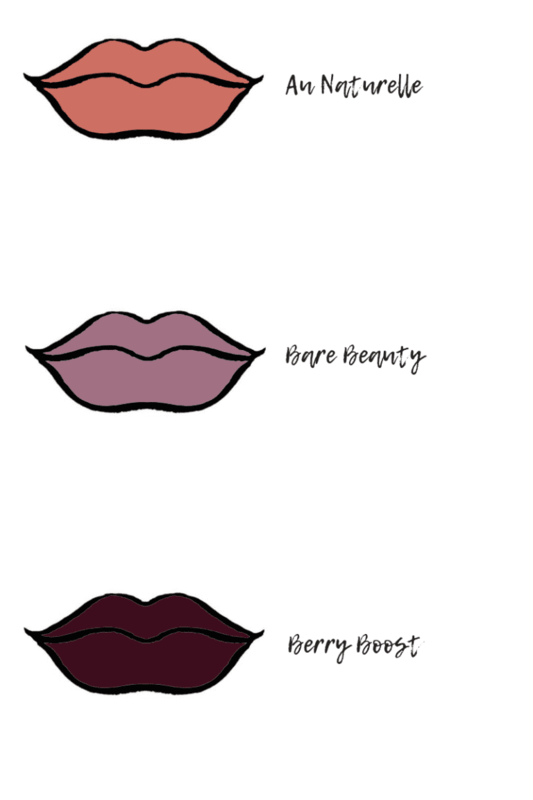 No matter what type of color you are looking for, the collection has everything you need from nudes, berries, classic red and even a dark wine burgundy. I think they did a great job on the colors! 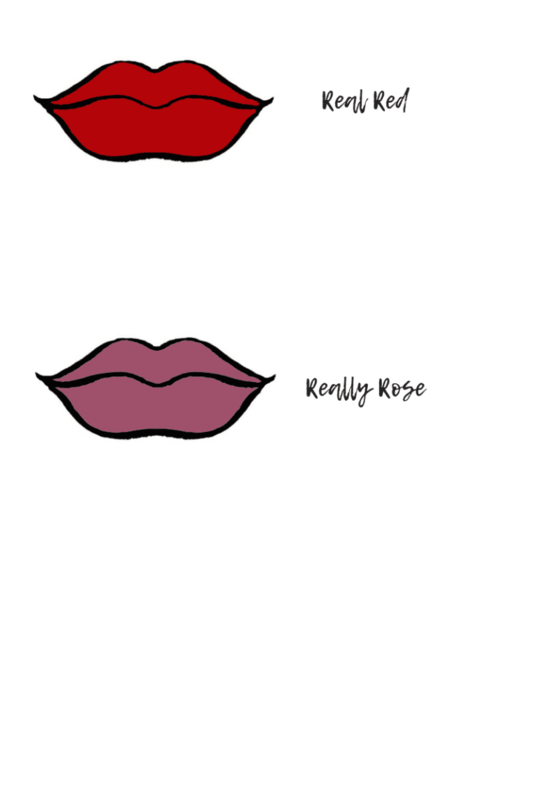 I LOVE the applicators for these lip products! 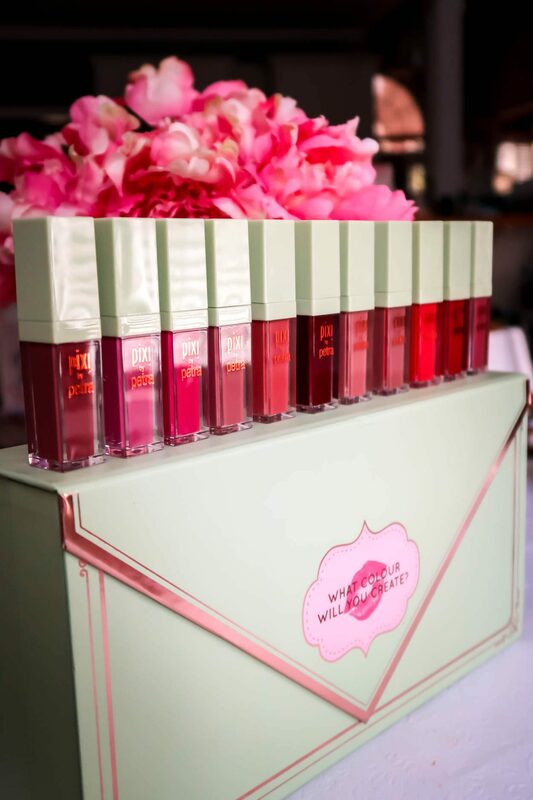 They make lining the lips so easy as well as applying the product to the lips! I wanted to get a little creative with my swatches that I show you guys. Obviously, I will always show the colors against a skin tone, BUT I wanted to be a little extra today so I created these as well. 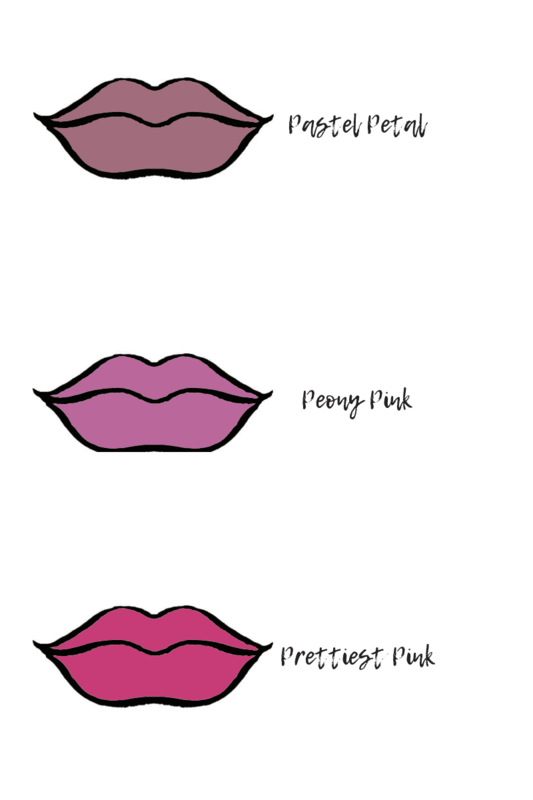 It’s the actual colors from the pictures that I took of the products and with a little editing, I could bring my blank lips to life, ha! Do you see any colors that you like? 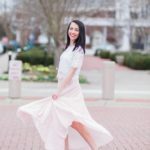 Do you enjoy wearing matte makeup looks?